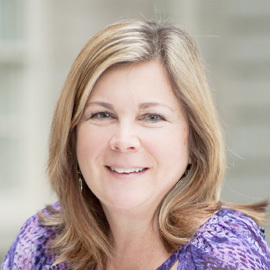 Bonnie started Sage in 2003, growing it into a thriving agency with big-name clients including Comcast Business, Marriott, Time Warner Cable, CSC and Iridium. Prior to Sage, she started and led Ketchum DC’s Technology Practice, where she grew the business with clients like AMS, PeopleSoft and SAS. She brings experience, enthusiasm and big ideas to her clients. She’s ready to uncover your opportunities. Linda is a writer with 25+ years of experience developing persuasive and educational copy for a variety of audiences—from general consumers and enthusiasts to technical and trade specialists. 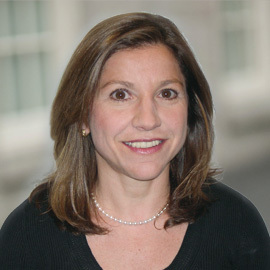 She has written for major corporations including DuPont, Kimberly-Clark, and Comcast Business. She has written for educational institutions including the Annenberg School for Communication at the University of Pennsylvania, and Philadelphia’s University of the Arts. And she has written for non-profits including the HealthWell Foundation and Utility Emergency Services Fund. Her writing has appeared in newspapers and trade magazines; on the Internet and in videos; and in newsletters, White Papers and company literature. During her career, Linda has written about the mundane and the arcane, from toilet paper and soap to diagnostic imaging and HVAC systems. 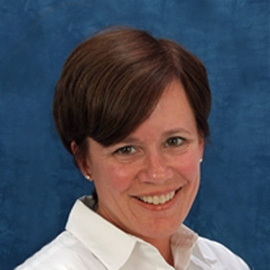 She has helped educate audiences on topics ranging from how to properly clean a drain or wash one’s hands, to how to reduce infections in healthcare facilities, avoid injury while working in a hazardous environment, and improve indoor air quality. And, she is a master ghostwriter, with hundreds of articles published under the names of others. Charlotte brings over 25 years of corporate communications experience to her role at Sage with a particular emphasis on marketing communications services for companies in the technology industry. From in-house marketing leadership positions to serving as a trusted advisor, she has worked with small and mid-sized organizations across the country as well as some of the largest technology firms in the world – Cisco, IBM, Dell, General Dynamics, Oracle and Comcast. Charlotte excels at explaining complex technology innovations in a way that your grandmother can easily understand and, more importantly, that your customers and prospects will happily pay for. On any given day you can find her writing a white paper, case studies, website copy, brochures, annual reports or even ghostwriting articles or blog posts for executives. Chuck Taylor applies his extensive expertise in strategic planning, writing, and overall direction and implementation of corporate and marketing communications programs to help clients successfully advance business objectives. 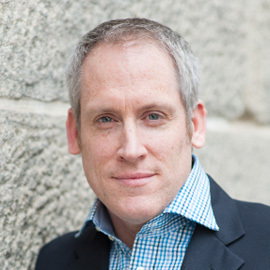 His experience includes branding and reputation management, as well as many new product and services launches in the technology and telecommunications arenas, while working in both global corporate and agency environments. 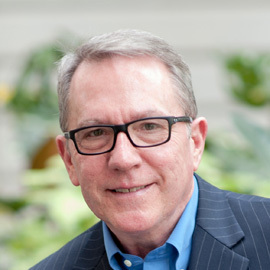 Communicating primarily with the enterprise-level management audience in the commercial and public sectors, Chuck has led campaigns to launch or promote clients’ IT offerings, including cloud computing, cyber security, managed services, as-a-service delivery and more. He has led branding initiatives for major corporations that successfully shifted perceptions and positioning. A seasoned communications practitioner, he has performed these services while working with Edelman and Arnold Worldwide, as well as Computer Sciences Corporation (CSC), DynCorp and COMSAT. He has directly supported commercial and government businesses, corporate officers, and sales and marketing organizations. Chuck applies his versatile strategic communications skills to advertising and marketing campaigns, traditional and social media programs, annual report and speech writing, video scripts and more. He is respected for his expertise and accomplishments in marketing communications, branding, media and analyst relations, executive and crisis communications. Tim is a public relations and marketing communications consultant who focuses on the travel and leisure industry as well as on social media. He handles all publicity for Marriott’s Select Service property openings and renovations. He has managed that account for nine years and has been servicing other Sage Agency clients for 11 years. His specialty is local media relations as well as helping clients navigate the ever-changing social media landscape. 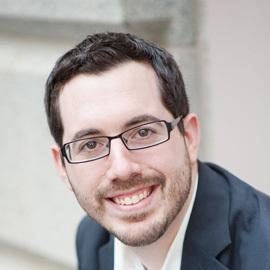 He’s worked with ARINC’s RapydConnex as well as other organizations to develop an online presence through Facebook, Twitter and YouTube. Prior to working with Sage, Tim worked for the United States Navy in a civilian role. 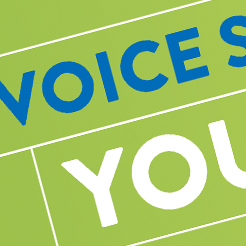 Sinikka joined Sage excited to work in a hands-on environment helping clients get their message out to key audiences. If asked, she would describe herself as a jack-of-all-trades having worked at an international agency, not-for-profits and as a consultant over the past twenty years with a focus on social marketing, as well as government and corporate public awareness campaigns. Sinikka excels at assisting clients with their national and trade media, writing op-eds and other promotional material, coordinating local and national programs, analyst relations, and speaking opportunities. Having worked in Washington, DC for many years, Sinikka now resides in Chicago, Illinois offering Sage clients “outside the beltway” expertise. We understand how to tell a story – visually, socially and in long-form writing. Some of the most exciting and rewarding work also happens to be the most successful. See some of our success here. 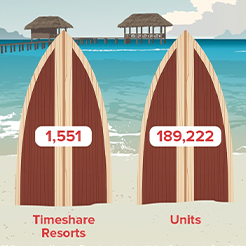 The changing face of timeshare. Sage believes in finding that Big Idea – the rallying cry from which a campaign develops – and then working every angle to meet our client’s goals. Sometimes it’s a brand new way of thinking. Sometimes it’s simply a new execution of something familiar. But in today’s world of too much information and too much noise, we need to find a way to stand out. Our team will work with you to identify your unique selling points and we'll find the best way to communicate your special place in the conversation. 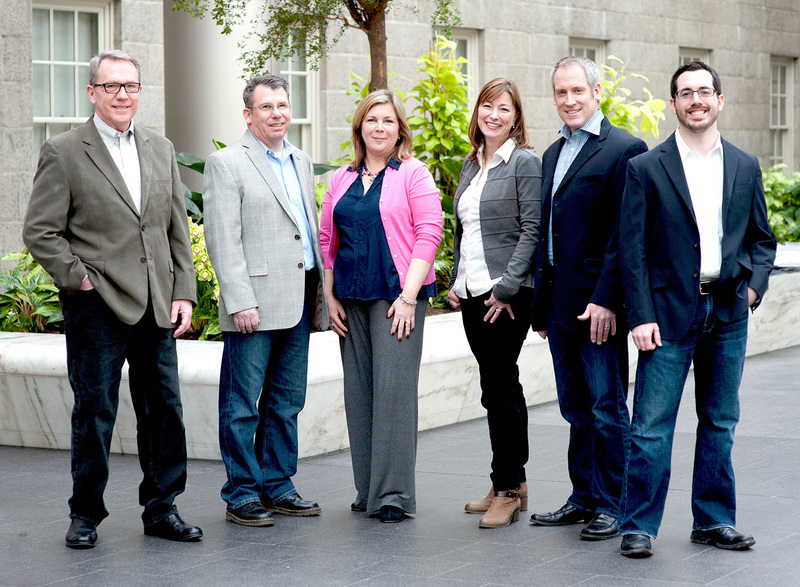 Sage is a full-service marketing communications agency. We offer big agency experience without the big agency cost. Analyze competition and market, define your space, develop brand platform and messaging. Tell your story through the media with news angle development, bylines, commentary and press releases. Increase your ranking and influence through strategic use of blogs, Twitter, LinkedIn. Communicate with your customers and prospects through brochures, e-newsletters, case studies, sell sheets. Increase your visibility with print and online advertising. Reach your audience through local and national events, trade shows and conferences. Ensure that your online presence accurately portrays your brand from concept to completion. Stand out with the right look and feel – print and online. Sage is a spirited group of professionals that thrive on helping our clients shape their strategy and message, and deliver it effectively to their audiences. 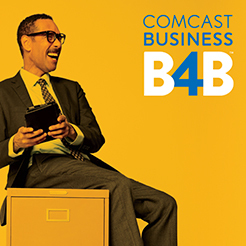 Bonnie started Sage in 2003, growing it into a thriving agency with big-name clients including Comcast Business, Marriott, Time Warner Cable, CSC and Iridium. 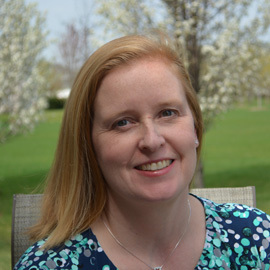 Linda is a writer with 25+ years of experience developing persuasive and educational copy for a variety of audiences—from general consumers and enthusiasts to technical and trade specialists. 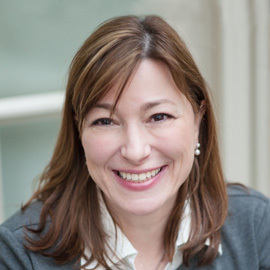 Charlotte brings over 25 years of corporate communications experience to her role at Sage with a particular emphasis on marketing communications services for companies in the technology industry. Chuck Taylor applies his extensive expertise in strategic planning, writing, and overall direction and implementation of corporate and marketing communications programs to help clients successfully advance business objectives. Tim is a public relations and marketing communications consultant who focuses on the travel and leisure industry as well as on social media. Sinikka joined Sage excited to work in a hands-on environment helping clients get their message out to key audiences. David is the project coordinator on all creative efforts, managing creative team meetings, project initiation, monitoring workflows and maintaining deadlines for deliverables. 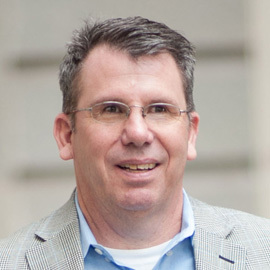 Since 1998, Dave has lead marketing efforts for Fortune 500 companies, national associations and non-profits, as well as local small businesses and startups. As the creative backbone of Sage, Eleanor oversees the conceptual and stylistic direction for the creative teams in developing branding and other communications projects. She manages the design process and coordinates account managers, designers and clients all the way to final approval and delivery. Michael is responsible for conceptualization and implementation of design solutions that meet marketing strategies from concept to completion. As an expert in design for print, web and multimedia applications, he is often the direct liason with clients to assist in communication and coordination with project leadership. It’s a great feeling when you can team with a smart group of people and create magic. That’s how we feel about our clients. © 2015 Sage Agency. All Rights Reserved.